‘Una Tavola Per Due…’ – “A Table Set for Two…” A New Chef Restaurant Tycoon Game is in Town! 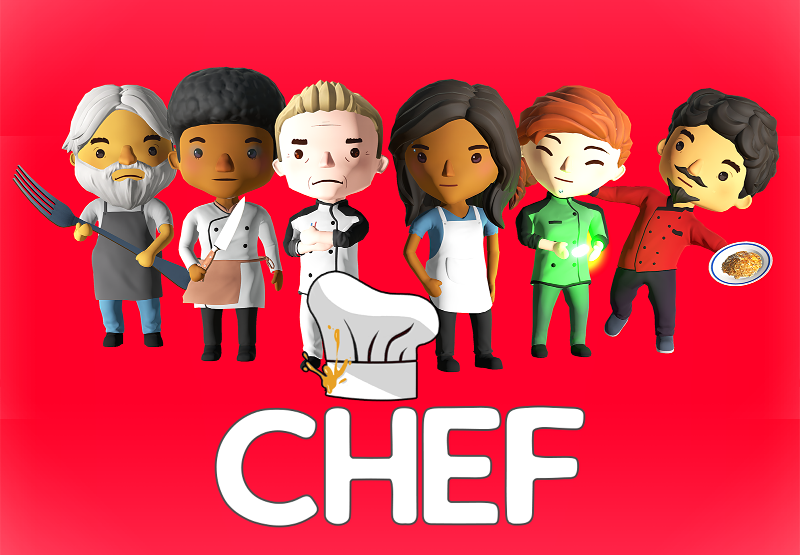 Our immediate goals for Early Access development is to add a Linux and Mac version, skill-trees for the entire staff, the possibility of owning multiple restaurants at once, special cooking challenges with various competitors, extended management options like the possibility of having. Where to follow and Reach out!